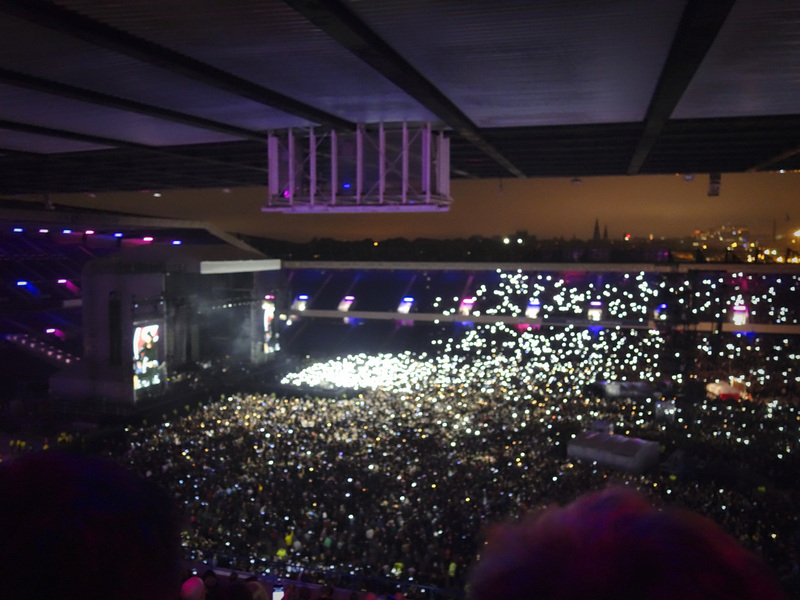 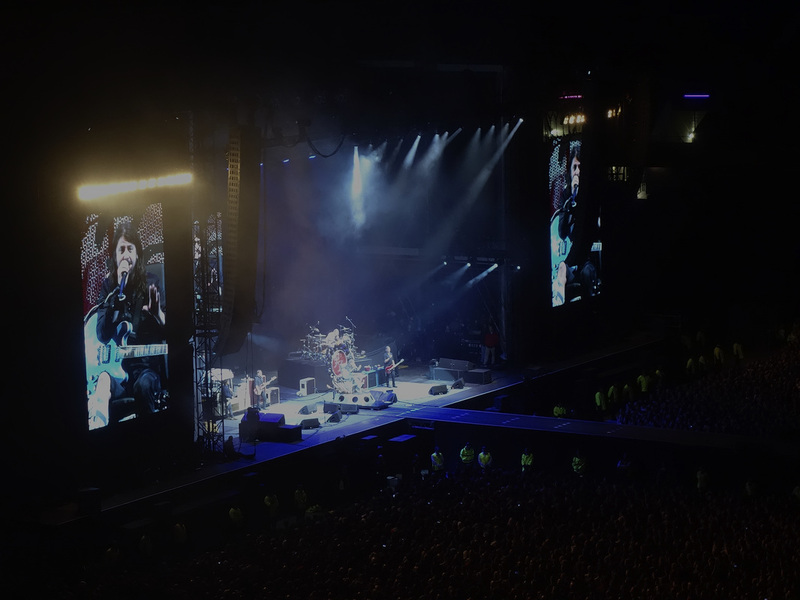 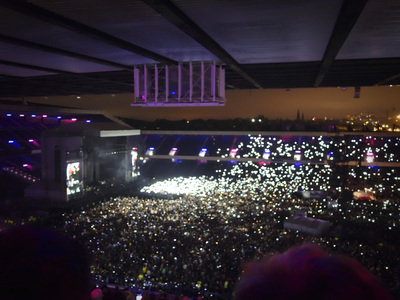 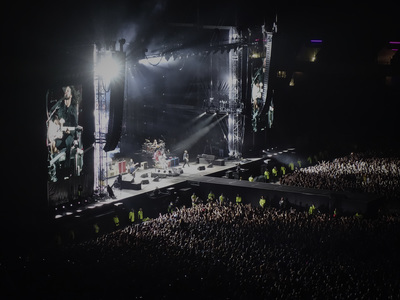 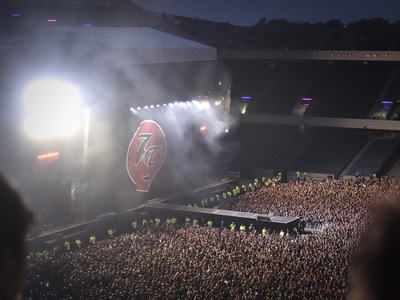 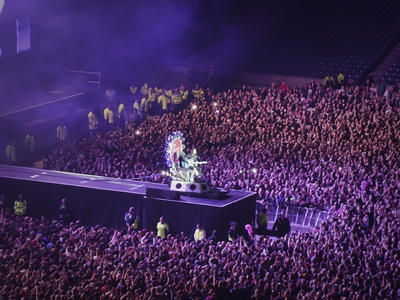 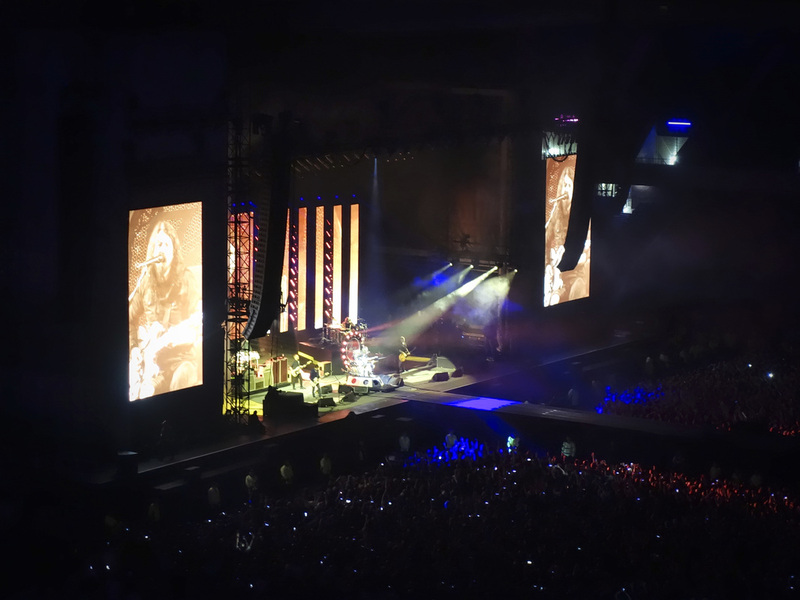 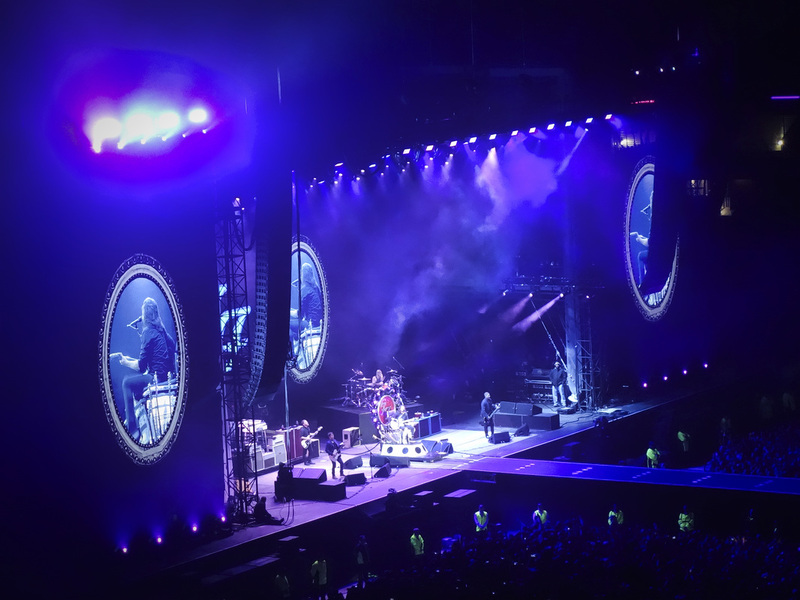 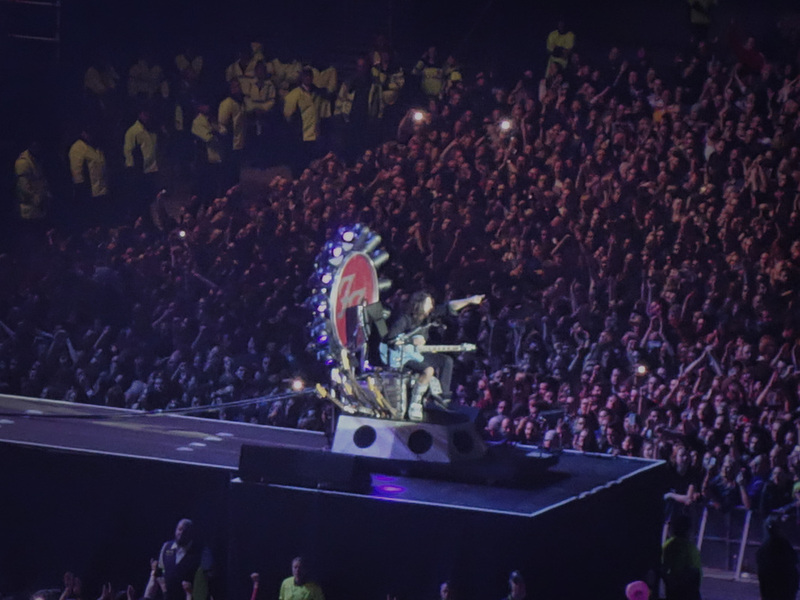 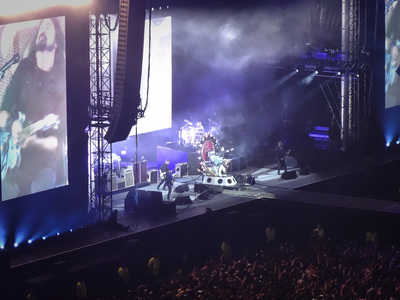 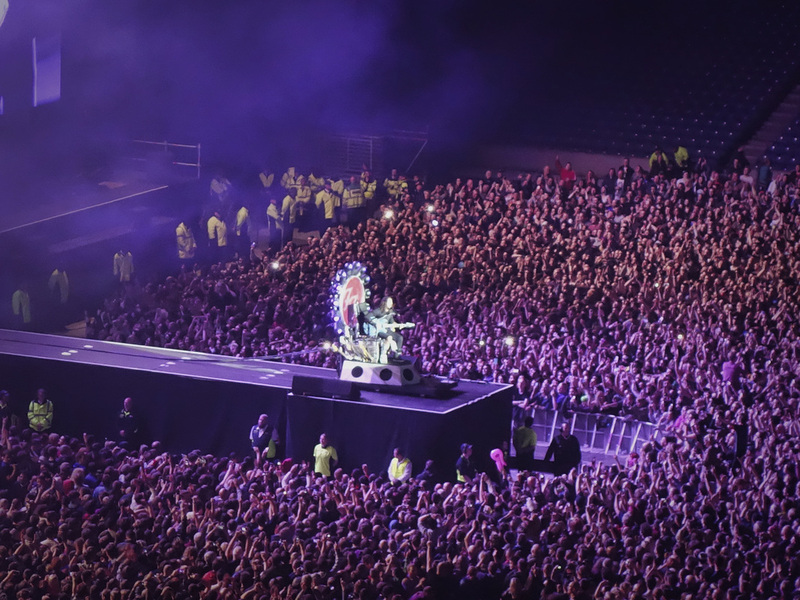 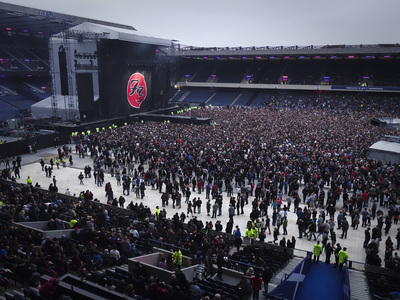 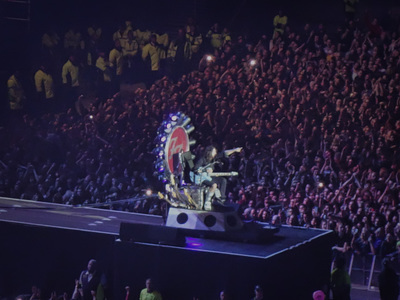 Foo fighters played Murrayfield Stadium in Edinburgh in September 2015, having had the original concert in June 2015, cancelled due to Dave Grohl's well documented Leg break. Unfortunately the usual "big stadium" syndrome struck and the sound, from our vantage point was not as good as i hoped it would be. Resulting in probably my "most looked forward to" gig not being as good as i hoped. 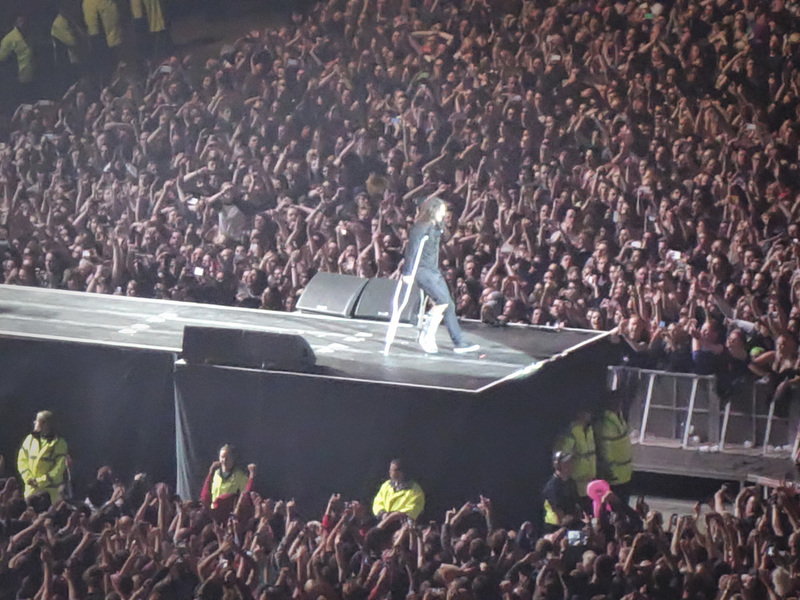 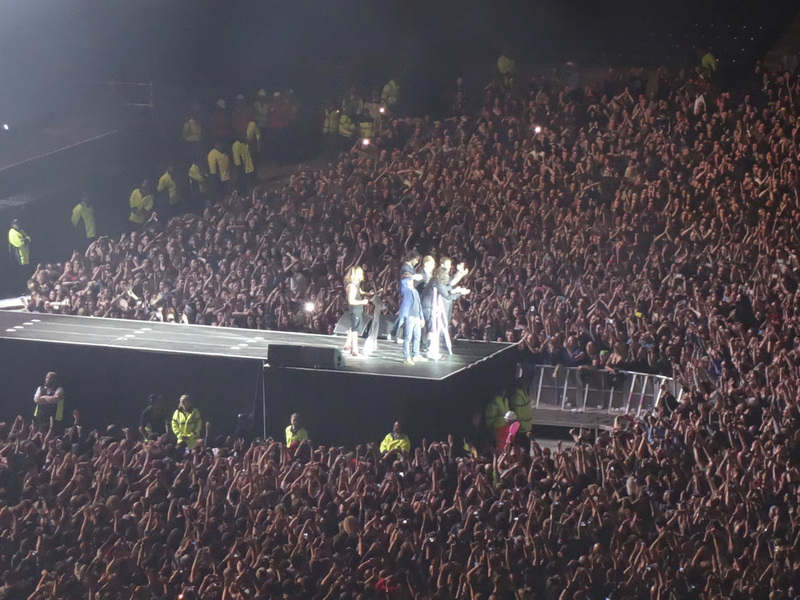 Mind you i am still glad i went to see my favourite band.